The new technology of keyless cars has received some negative press lately. A simple Google search for keyless cars delivers numerous tabloid articles about hackers and car theft. It’s scary reading. 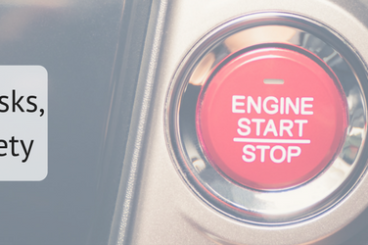 In this article, we will get to the real truth behind these keyless car stories. What are the real risks and are there any benefits to keyless cars? Read on for all the info. Imagine walking up to your car with the key in your pocket or handbag and not even having to press a button, rummage around for the fob or do anything in fact. Scary concept or the handiest thing since sliced bread? The same goes for starting the engine. The key can stay in your bag. These keyless systems are commonly referred to as Smart Keys or Passive Keyless Entry (PKE) systems. Primarily used by luxury car manufacturers. The driver is identified by a paired radio transponder chip inside the car key. The doors can then be opened by simply pulling the handles. When leaving the vehicle, simply walking out of range will lock the vehicle. The engine can be started by pushing a button on the dashboard. How safe are keyless cars? If the tabloids are to be believed then keyless cars are about as safe as an electric saw with a damaged plug in a pool of water. An independent review conducted on PKE systems put three keyless cars to the test. The test arranged for all three vehicles to visit a petrol station and have the driver fill-up the car with the key left on top of the boot. A staged thief was tasked with attempting to steal the car with the driver just a few feet away. Both of the luxury car brands tested only allowed the door nearest the key to be opened, which in this case was the boot. The non-luxury brand included in the study permitted all doors to be opened but the engine could not be started. The brands received scrutiny for this. However, when fueling your car, do you lock the door when you’re still at the pump? I don’t. So I fail to understand the significance of these findings. What are the pros for keyless cars? Keyless cars offer little benefit other than convenience. If you’ve had a manicure and don’t want to mess up your new nails. Or if you simply hate rummaging around to find your key then keyless access might have a greater significance to you. The old style key seems like it’s from the dark ages in comparison. So keyless access does add a bit of style and luxury to the joy of your car. Some vehicle manufacturers have further developed PKE keys to store user comfort preferences. This is a nifty feature. When a key is within recognisable distance, the vehicle will adjust the seat and mirror positions to match the user. It can also pre-set the climate control and radio settings. No more squabbling with your partner over an adjusted seat. No more scrolling back through radio stations to get back to Radio 4 when your partner has been reliving their youth listening to the tones of Radio 1 (for example….. and yes I do like Radio 4…… and no I am not over 50). Some cars even allow speed restrictions to be set when used with a specific key which gives parents added control over how fast their children are able to drive their car. Whether the pros outweigh the following cons is entirely down to your opinion. 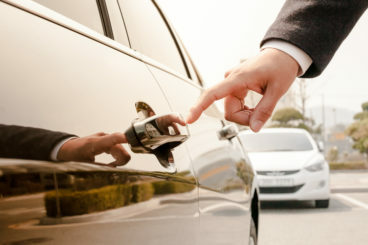 Read on to see whether keyless cars are the right choice for you. There have been cases of hackers manipulating the radio signal from the key to the car to be able to magnify the signal from up to 100 metres away. The tool used to commit the crime cost just £80. The hackers built two radio devices – an amplifier that must be placed near the victim’s keys, and a receiver that needs to be left near the car. It is a risk. Manufacturers are continually improving the safety of the PKE systems so expect these problems to be ironed out in the near future. That being said the National Insurance Crime Bureau has credited smart keys for the 7% reduction in car theft since 2009. So….. while it is possible to steal a car with keyless access. It’s also possible to steal a car with a regular key. 7% easier with a regular key in fact. Top 11 cars which come with keyless access? The roomy Versa sedan is one of the least expensive cars to feature on this list. 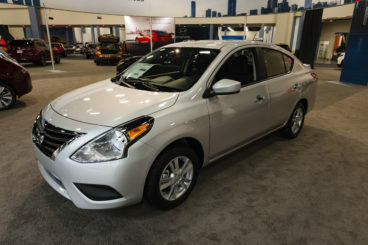 Sporting keyless entry and ignition, which Nissan calls the Intelligent Key it’s a little bit of luxury in the guise of a Nissan. Good old Jeep making our top 10 list with the ‘Keyless Go’ passive entry system. 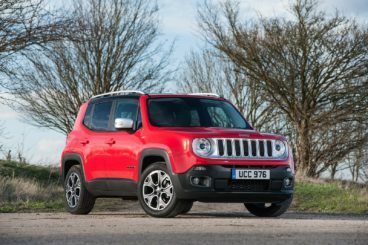 This is available on all models, even the entry-level Renegade Sport as standard. The redesigned Tacoma looks much the same on the outside but there are a lot of updates inside, and one of the improvements made by Toyota was to fit the Tacoma with more desirable high-tech features. This includes the keyless entry and ignition, which Toyota calls SmartKey. The freedom and spontaneity that is inherently associated with a good convertible is helped hugely with the addition of keyless entry. Hop in, drop the roof and press a button to be on your merry way. 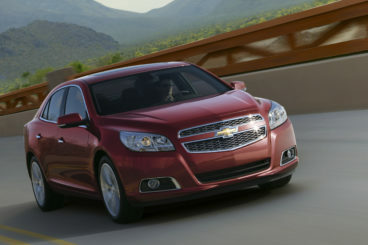 Perfect for a sturdy family car the Chevy Malibu now sports keyless entry and ignition. What a clever feature for parents struggling to the car with their arms full of bags, groceries, child seats and more! No need to drop everything to be able to unlock the car, just wander up, and open the door. It’s is a great feature to have in a family car. 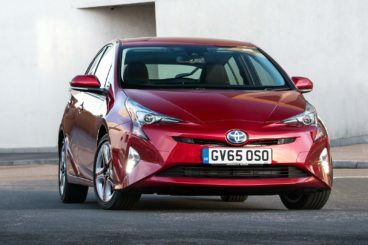 Proud to be paving the way in futuristic motoring the Prius was one of the first mainstream cars to adopt keyless entry and ignition as standard. 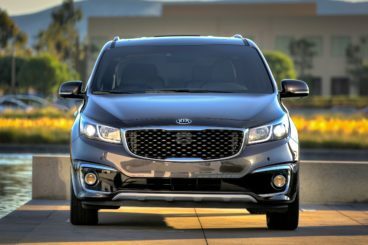 Kia have made the process of choosing a mini van much more fun! Packing the Sedona with luxury features and creature comforts including the keyless entry and push button ignition. The Sedona feels classy. The only pick-up truck on our list. The F-150 sports a fantastic array of creature comforts so it can be just as happily used as an everyday runaround. 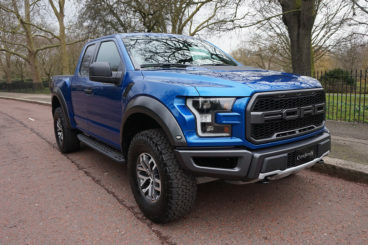 Keyless entry is just one of the bits of kit added to the F-150 models. As we know, keyless entry has become a staple among luxury car brands. Especially if the manufacturer specialises in a high-tech proposition. Keyless entry and ignition has a place on the A4’s standard equipment list. 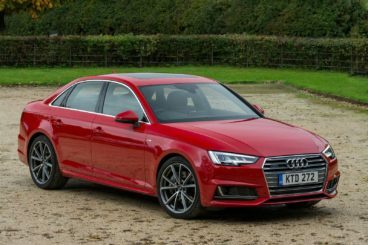 And the A4 goes one better with an optional hands-free trunk: With the key on your person, a simple wave of your foot under the A4’s bumper pops the trunk open. I thought we needed a compact car on this big list. 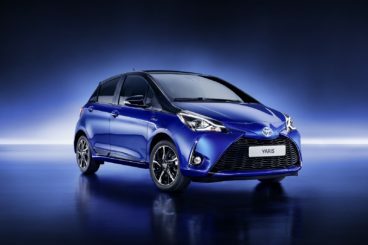 The Toyota Yaris comes with an air of sophistication with the smart key technology and is compact enough to make urban driving and parking a joy. Even more so when there’s no fumbling around for keys when carrying all of the fancy department store shopping bags. When it comes to big, brawny SUVs, the Durango doesn’t seem to grab as much attention as they deserve). 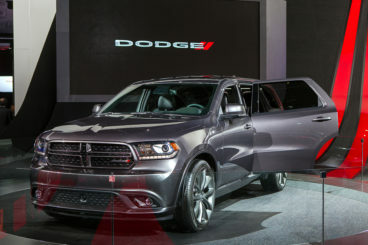 The big Dodge SUV has lots of interior space, and with its long wheelbase and strong engines. Now you know all the pros and cons of keyless cars. Do the promised benefits outweigh the possible cons for you? 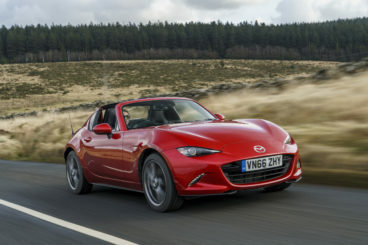 Do any cars in our top ten list tickle your fancy?